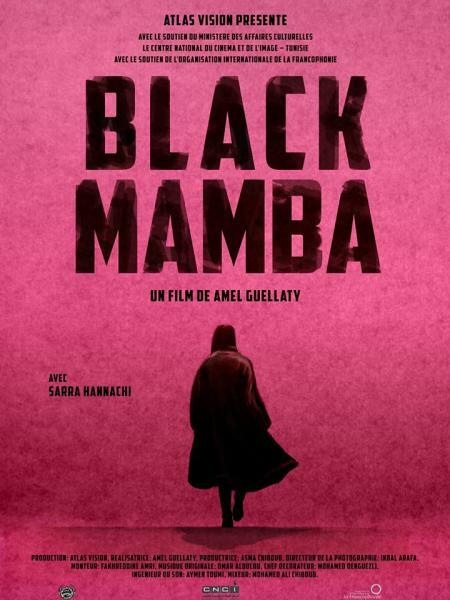 BLACKMAMBA_TRAILER from Atlas Vision Prod on Vimeo. For Sarra, a middle-class girl from Tunis, everything seems to be going as her mother planned: she is taking sewing lessons and she is soon to be married to a good boy. But Sarra is hiding a dangerous plan with which she hopes to escape her current life.